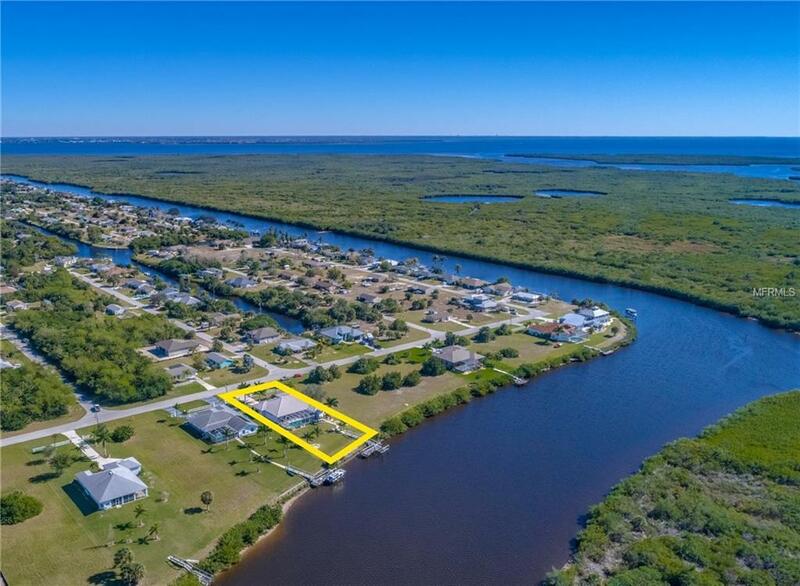 PREMIUM SAILBOAT ACCESS TO CHARLOTTE HARBOR LEADING TO THE GULF OF MEXICO! 98 ON THE WATER WITH PRIVATE DOCK AND LIFT. 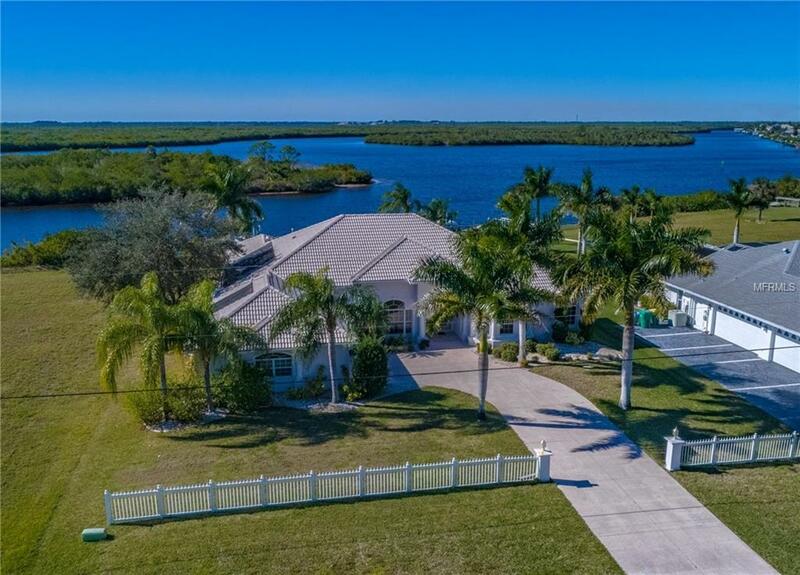 PICTURESQUE WATERFRONT SETTING FOR THIS BEAUTIFULLY DESIGNED AND FURNISHED CUSTOM 2,754 sf, 3 BEDROOM, 2 BATH + DEN POOL HOME ON A 20,700 sf lot in SOUTH BAYVIEW ESTATES. The home is tastefully decorated in soothing earth tones and hardwood flooring. Great open concept floorplan with a wall-to-wall slider in the great room that opens to the lanai where gorgeous sunset views can be enjoyed. The kitchen includes a glass cooktop, built-in oven, center island, large breakfast bar, and casual dining area. There is also a separate office and den. Master suite features private bath with dual vanities, garden soaking tub, and roman shower. Outdoor entertaining area with covered lanai, outdoor kitchen with Jenn-Air grill, screened solar-heated pool and expansive backyard leading down to the dock and serene water views. 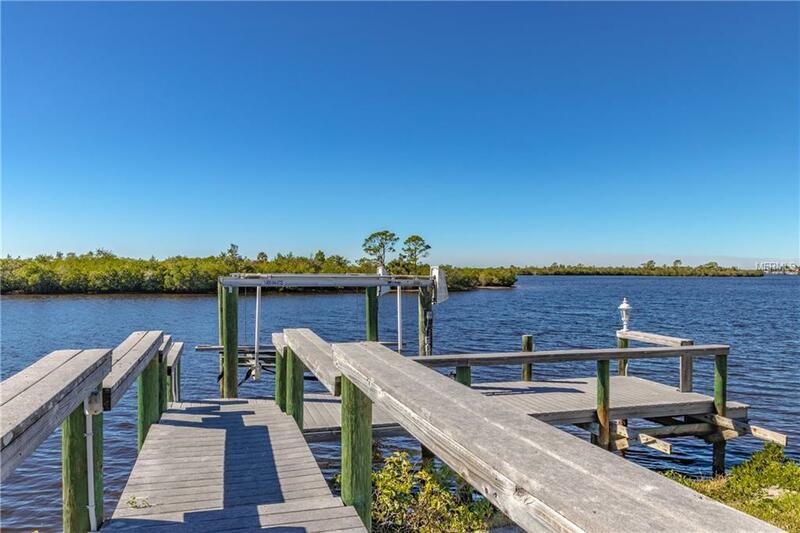 Peaceful boating community close to all amenities SWFL has to offer. CALL FOR YOUR PRIVATE SHOWING TODAY!